Euro Baltronics is a leading distributor for various brands in the entertainment industry. 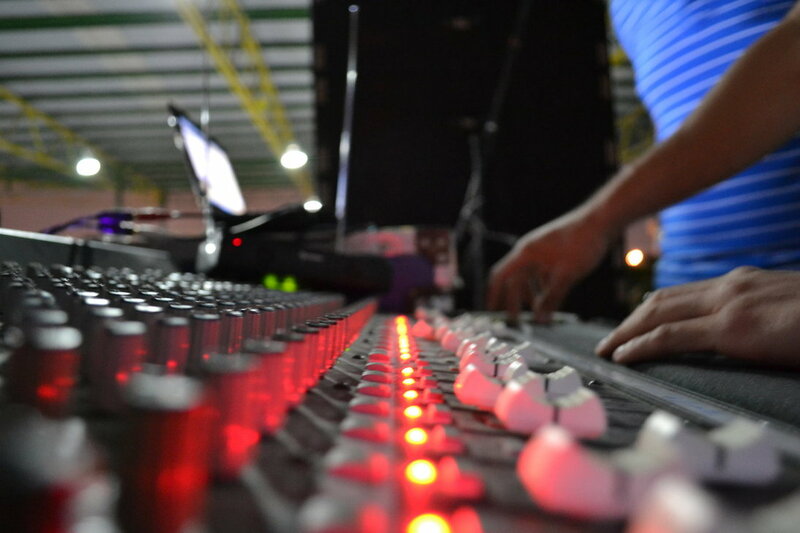 Our exclusive brands include JB Systems Sound & Light equipment, Universal Effects Special effects, BRITEQ Professional lighting solutions and SYNQ Professional DJ Gear. Further we distribute brands like Antari Fog Machines, Geni, Nichiban, Neutrik, Tasker, Osram, Philips, General Electric and LG Electronics. Our customer driven approach and fast delivery times will guarantee you a superb service against competitive prices. On this website you’ll find an overview of our products, if you’re an existing customer we’ll supply you with a login code and password for online ordering and price information. Not a client yet? Please contact us for the available options or apply for a dealership. You will find an appropriate form if you press here.